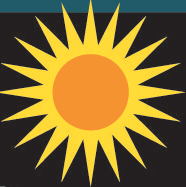 98. 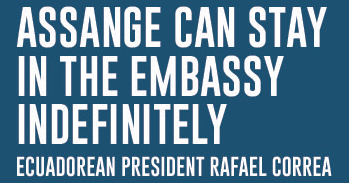 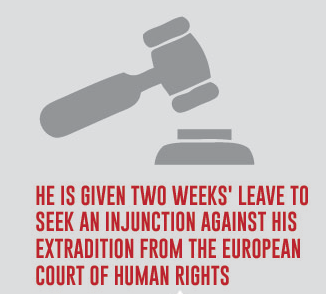 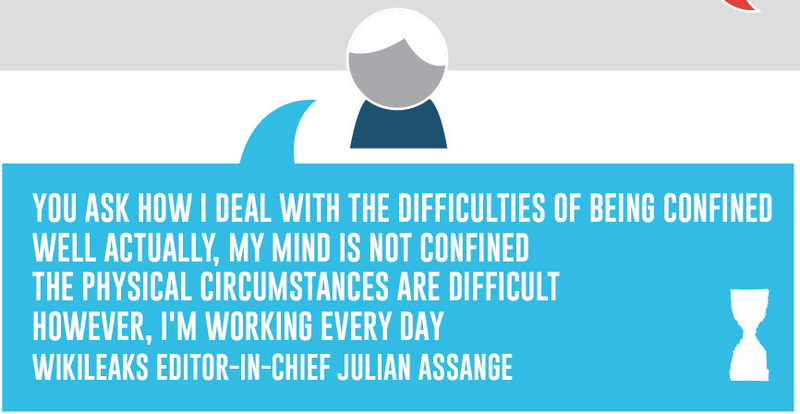 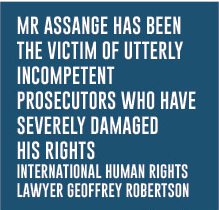 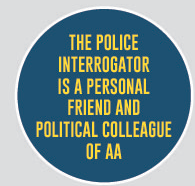 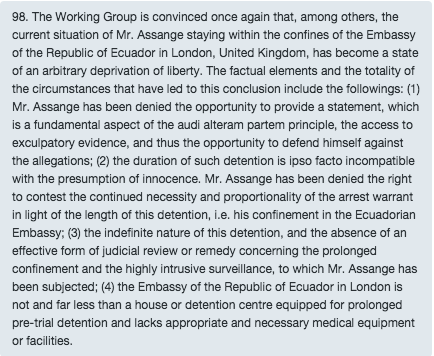 The Working Group is convinced once again that, among others, the current situation of Mr. Assange staying within the confines of the Embassy of the Republic of Ecuador in London, United Kingdom, has become a state of an arbitrary deprivation of liberty. 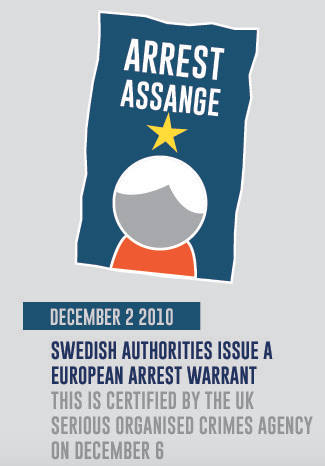 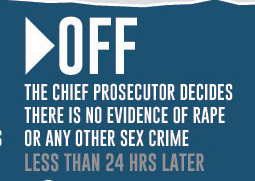 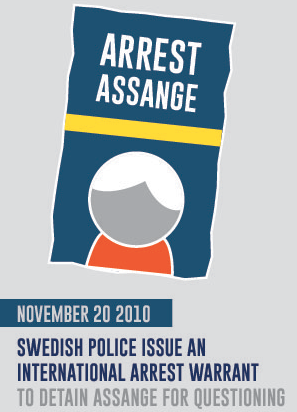 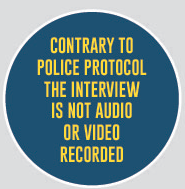 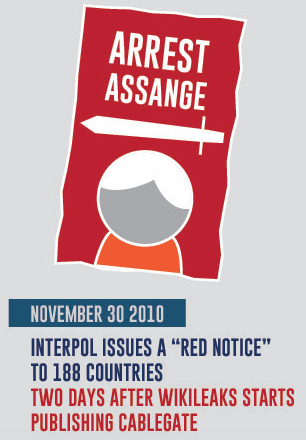 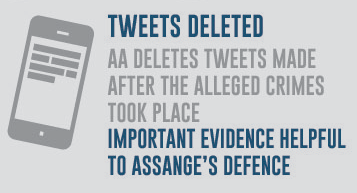 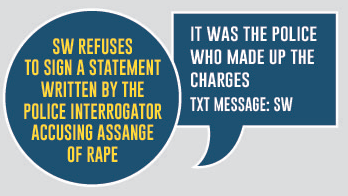 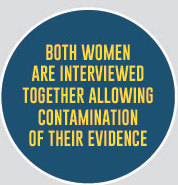 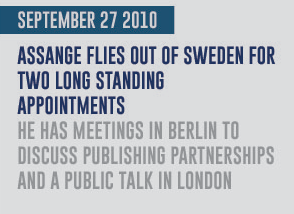 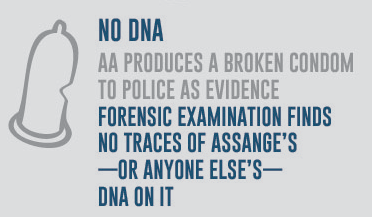 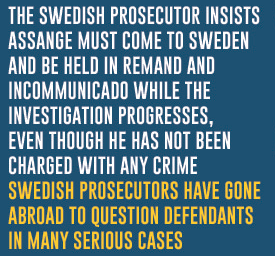 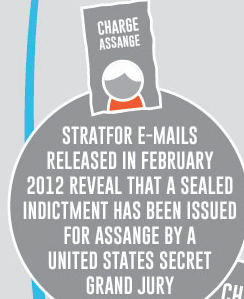 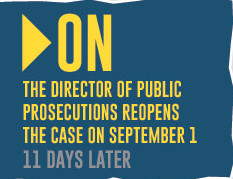 The factual elements and the totality of the circumstances that have led to this conclusion include the followings: (1) Mr. Assange has been denied the opportunity to provide a statement, which is a fundamental aspect of the audi alteram partem principle, the access to exculpatory evidence, and thus the opportunity to defend himself against the allegations; (2) the duration of such detention is ipso facto incompatible with the presumption of innocence. 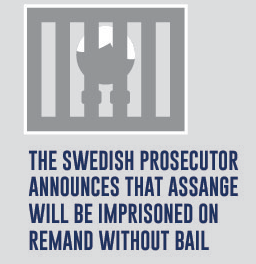 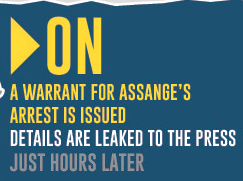 Mr. Assange has been denied the right to contest the continued necessity and proportionality of the arrest warrant in light of the length of this detention, i.e. 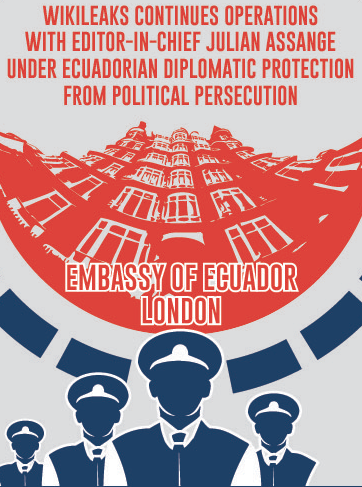 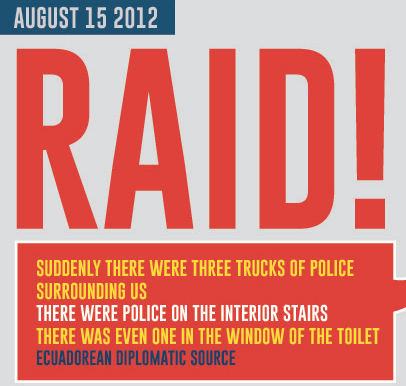 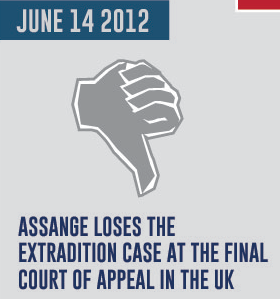 his confinement in the Ecuadorian Embassy; (3) the indefinite nature of this detention, and the absence of an effective form of judicial review or remedy concerning the prolonged confinement and the highly intrusive surveillance, to which Mr. Assange has been subjected; (4) the Embassy of the Republic of Ecuador in London is not and far less than a house or detention centre equipped for prolonged pre-trial detention and lacks appropriate and necessary medical equipment or facilities.